Via their official Twitter account, T-Mobile will be presenting the HTC One to customers later this month on April 24th. The version T-Mobile will be selling will be part of their LTE line. It’s been reported that T-Mobile is offering the extremely popular smartphone at $99 and are allowing for it to be paid off during the course of their monthly plan. 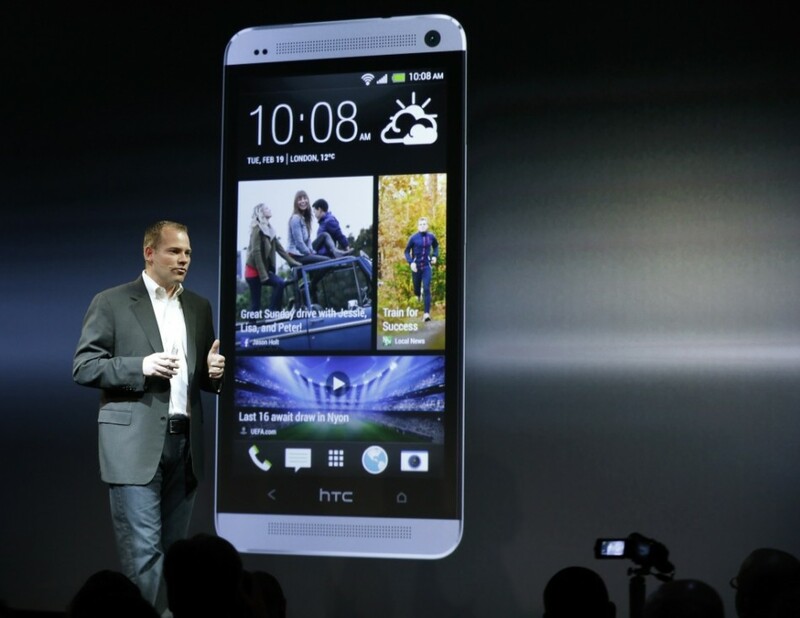 Meanwhile Sprint and AT&T will put up the HTC One at $199.99 with the industry standard 2-year contract. While T-Mobile is offering the 32GB model of the HTC One at this price, AT&T will offer the 64GB phone as an exclusive when the HTC One hits. T-Mobile’s 32GB was showcased via the YouTube channel, but will not be an exclusive. The HTC One has seen a great turnout in pre-orders despite being pushed back a from an intended February release, materials involved in the actual production of the phone’s camera and casing, as well as a shortage considering the demand for this beast of device. It looks that HTC One still has a firm grasp on the consumers who really want to see it released. The HTC One will be releasing with a red version to offer an option to buyers. Prior to the April 24th retail version, the Developer Edition will be released April 19th. The $649 Developer version will allow really tech savvy users—hackers, developers, and tweakers—to open and work on the HTC One. It comes at 64GB, has an unlocked SIM card slot, and is only available through HTC’s website.